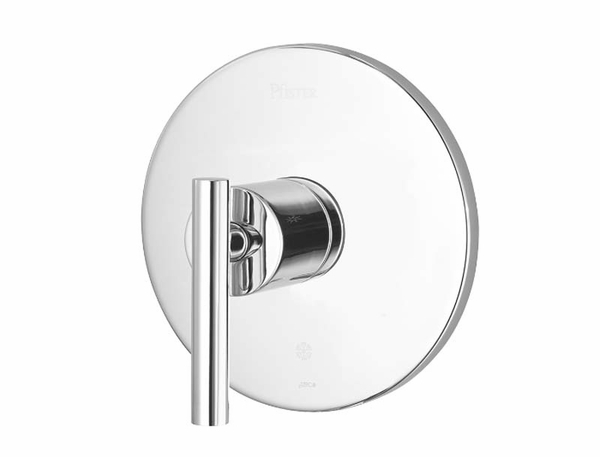 Pfister Contempra Shower Valve Trim comes in polished chrome. All Pfister purchases come with their exclusive Pfister Pforever Lifetime Warranty. Decorate your home with the name you can trust, a name with over one hundred years of experience. This family operated business puts your home's needs first. Style and functionality are their top priority. Create the home and bathroom you have always dreamt of. Combining chic lines, with modern technology and traditional elements, Pfister is the name you can trust to build the home of your dream. 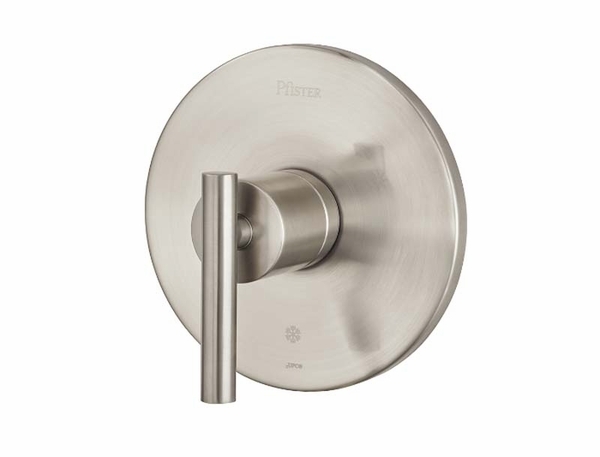 The Contempra valve will pair with other items on the Pfister Contempra Collection to create bring home this seamless look.